Jamuns are low on calories, which makes them the perfect healthy snack. 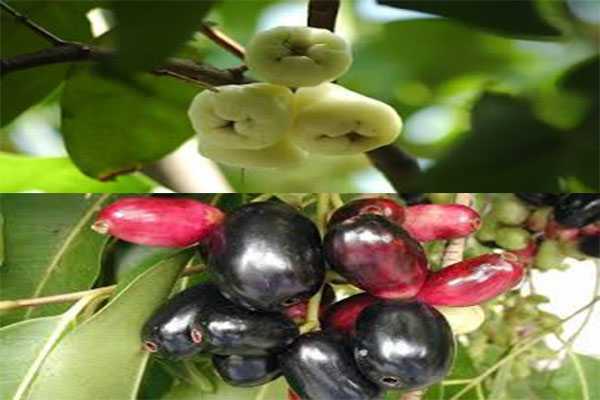 Jamun juice has bioactive phytochemicals that minimise the risk of liver disease and cancer. They are also known to be effective in treatment of diabetes. Here's How Jamuns Help in Weight Loss. Jamun is very low in calories, and hence, makes for a great healthy snack if you are trying to lose weight during summers. ... In addition to this, jamuns are known to optimise digestion, which further helps in your weight loss management. Toss a few white jamuns or wax apple in a bowl with other citrus fruits and enjoy a healthy fruit salad.